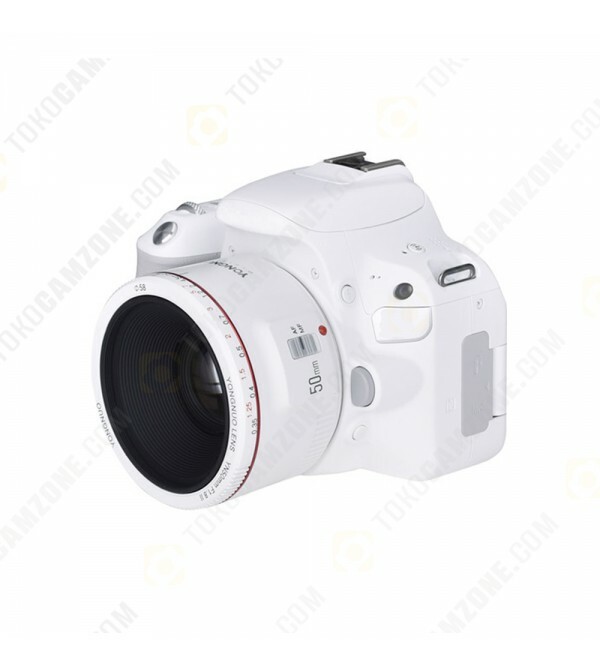 Allows Firmware Upgrade Through Camera. 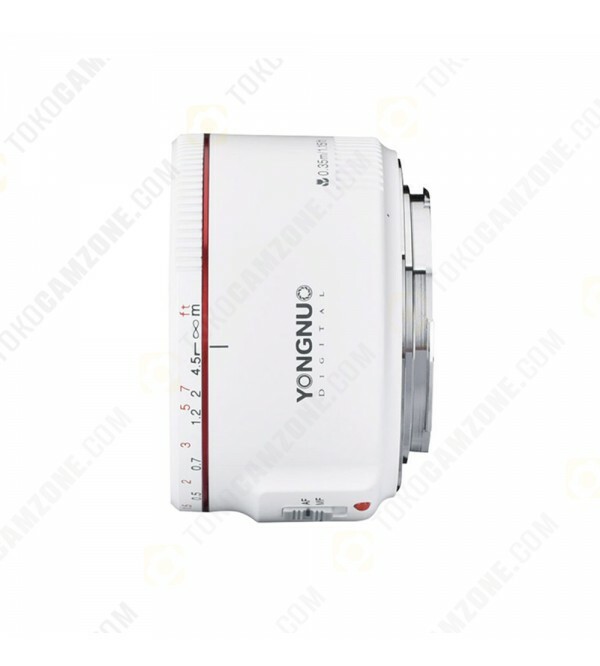 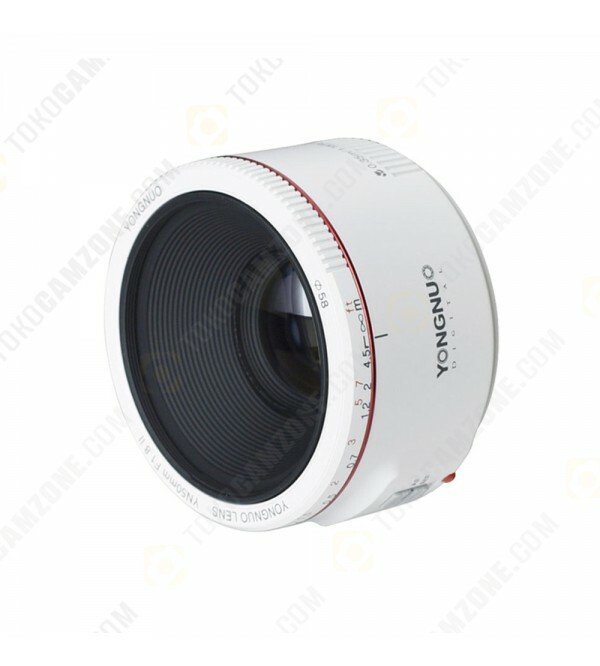 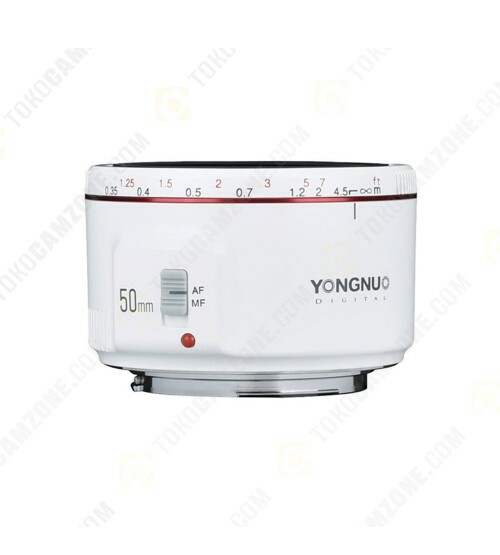 A normal-length prime for Canon EF-mount cameras, the white YN 50mm f/1.8 II Lens from Yongnuo is a versatile yet compact choice suited for beginning and veteran photographers alike. 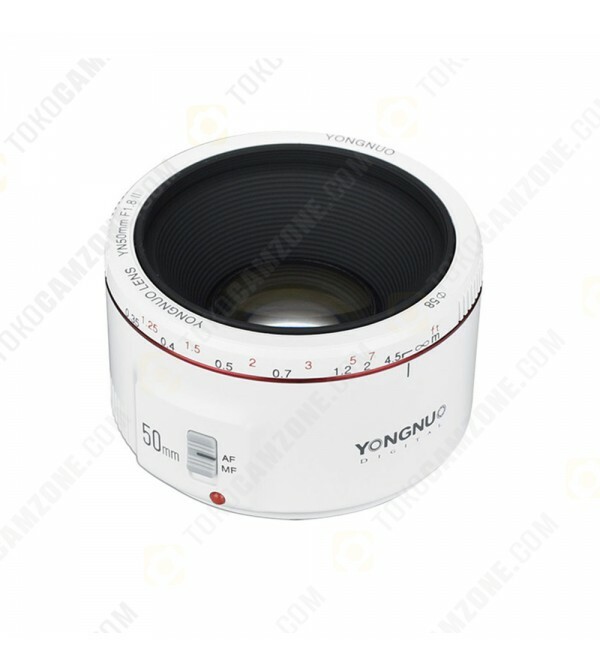 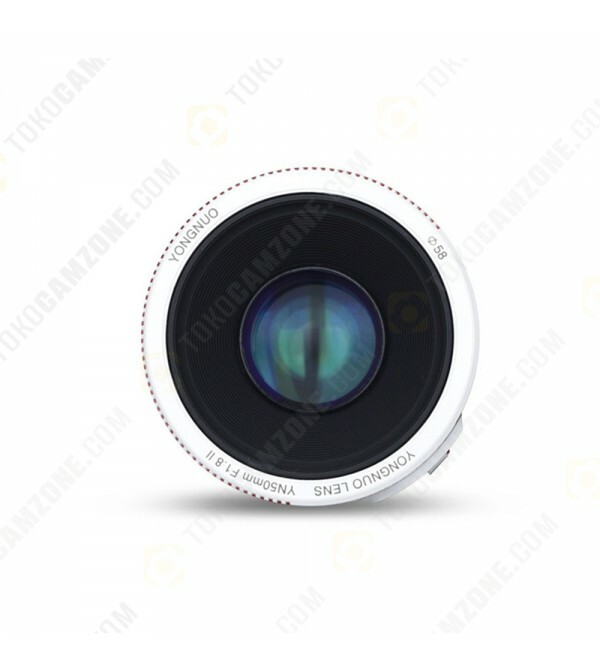 This lens covers full-frame sensors and pairs a maximum aperture of f/1.8 with a minimum focusing distance of 1.15', allowing you to easily achieve selective focus and bokeh in your pictures. 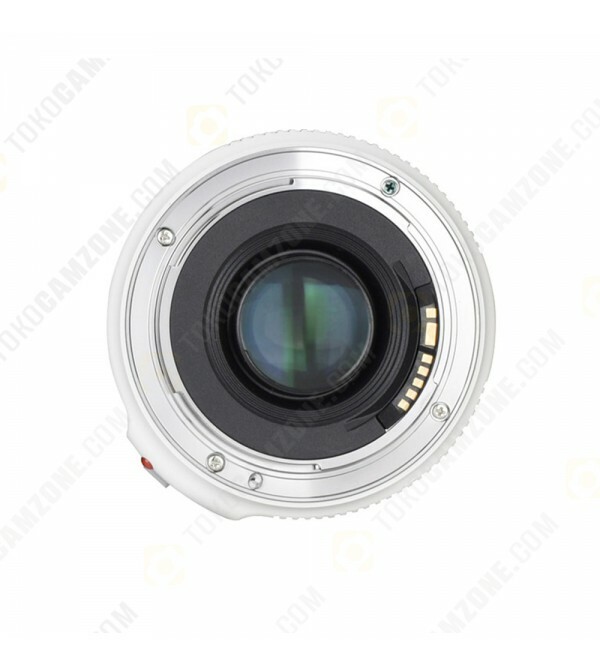 Plus, a seven-blade diaphragm design can give you a 14-point star effect when shooting bright light sources at smaller apertures.